You can now order and pay for our latest CD online. 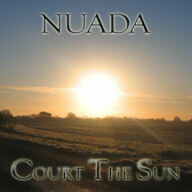 Alternatively, please contact Nuada. 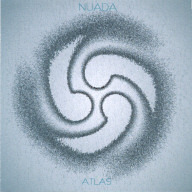 Our latest CD, which was released in June 2007. Click on the picture of the album or the Court The Sun title above to go to the special Court the Sun page, where you will find lots of information about the tracks. The CD costs £12 (€18) including post and packing. We Be Soldiers Three - trad. Searching For Lambs - trad. Punch Up In Ashby De La Zouche - trad. The House Carpenter - trad. 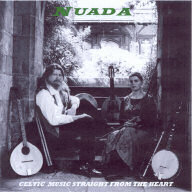 This CD, recorded in 2004 features a wide range of material including three-part harmony, medieval, Celtic and self-penned songs and tunes, with Lute and Harp now added to the instrumentation. Black Almain/Quen a Omogen da Virgen - trad. 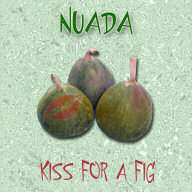 Fig For a Kiss - trad. This album was the first album recorded by the trio, and focusses on the Celtic instrumental pieces, with the added bonus of a song… in Swedish! This CD features just Sam and Ferris and is a collection of mostly traditional, Celtic and Irish tunes and songs.